A start up private car transportation service needed a way to get into the market. Build a website that would utilize a real time custom reservation system to get customers rates instantly. The work involved was the front end of the website with a user friendly reservation system. This all ties into a backend management system removing the need for a dispatcher. 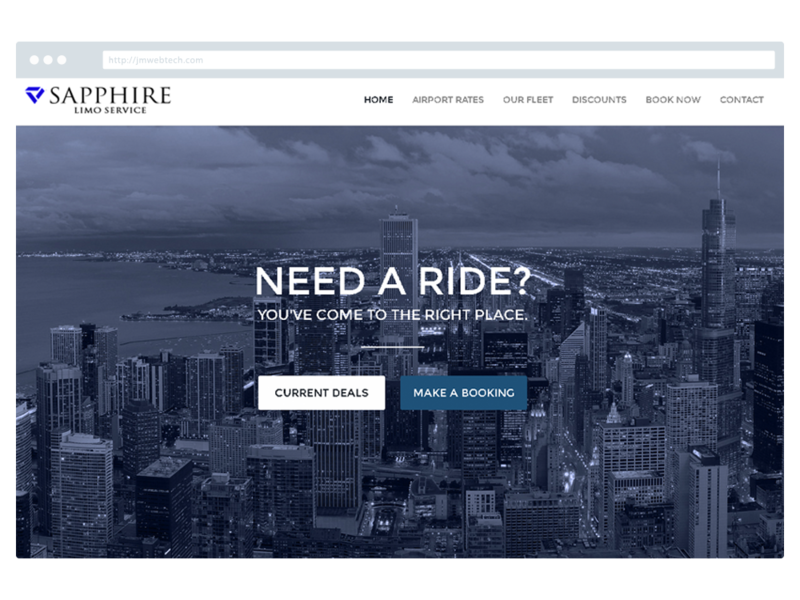 Sapphire Limo Chicago and the reservation system has served hundreds of rides in the Chicagoland area.